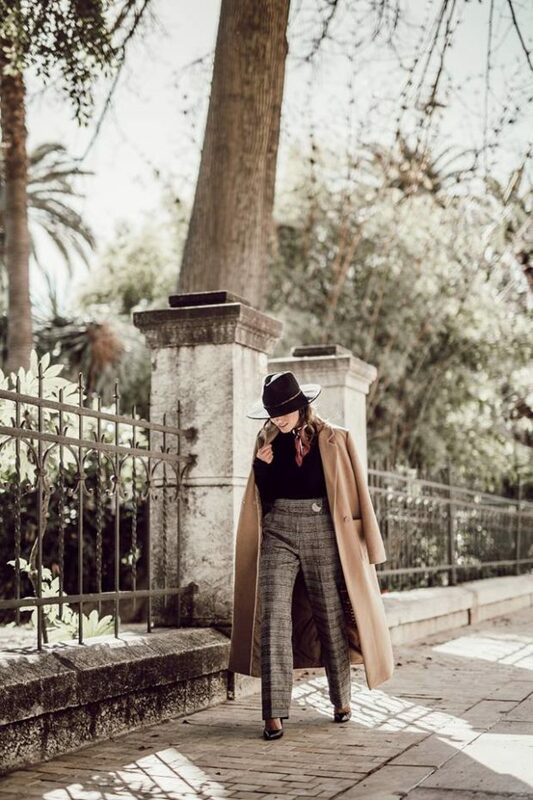 Coming up with chic winter outfits is a task and a half. We gathered a lot stellar ideas from our favorite fashion bloggers so you’ll never run out of inspiration. 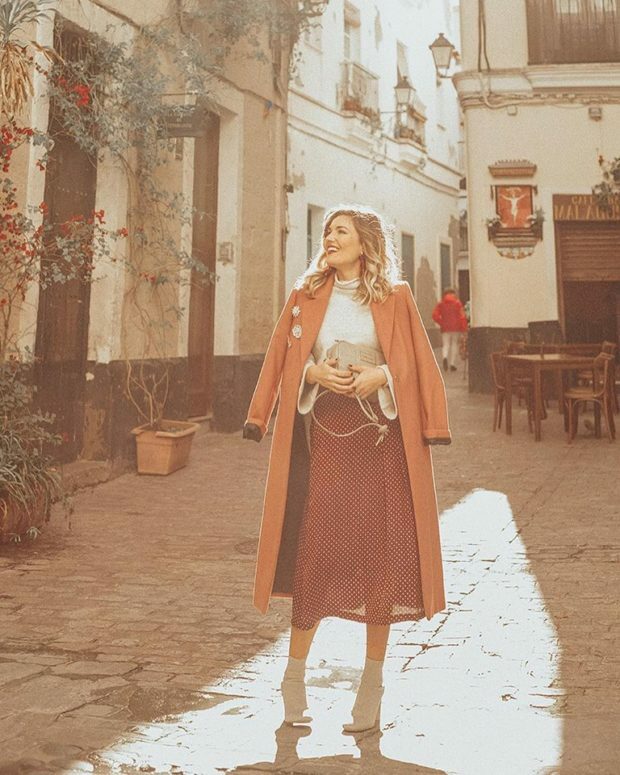 Whether you need some inspiration for layering your coat or a fresh batch of weekend outfit ideas, look no further than these bloggers who dress just as well off the runway. Clearly, this street styled crew knows the feeling, showing off a set of Winter-ready outfits that don’t include oversize puffers or snow pants. 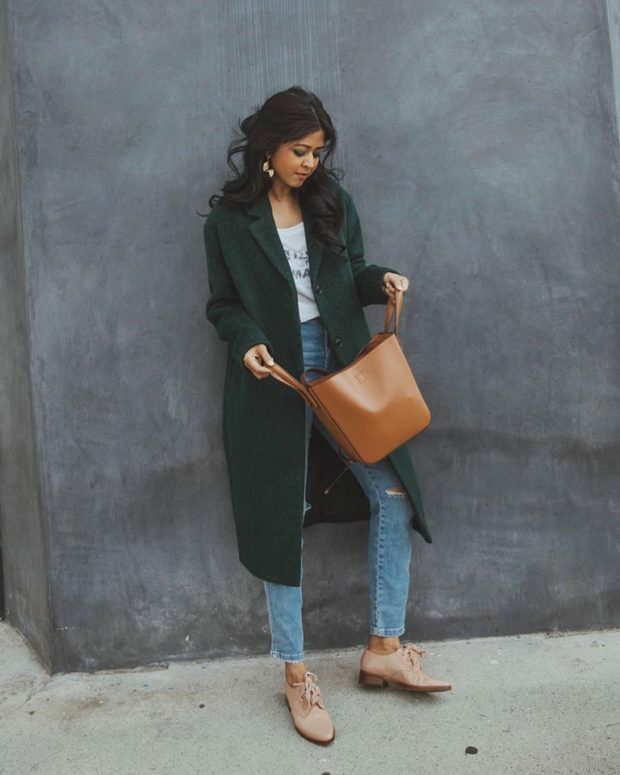 Instead, their looks inspire a sleek, pulled-together standard for your cold-weather style, because a little inclement weather should never stand in the way of a great outfit.